If you’re like me, you’ve probably experienced this scenario before.You’ve spent countless hours for months now making preparations for Christmas. Besides all of the baking, entertaining and decorating that needed to be done, you have seen the inside of every big box store for miles and rummaged through the shelves of almost every specialty shop known to man, searching for just the right Christmas gifts for kids in your family and your community. You ended up spending more money than you intended, and worked your fingers to the bone making sure each gift was wrapped perfectly. Finally, Christmas morning comes, and within minutes your living room floor is covered with wrapping paper and discarded gifts, and your kids are headed to the other room to play video games or take a nap. Within weeks, you notice all of those Christmas gifts that you thought were so wonderful are piled up in the bottom of a toy box in the corner. By summertime, you are packing them into boxes for donations or adding them to your garage sale. It starts to seem like all of your hard work was for nothing, but still, you find yourself doing the same thing in preparation for next Christmas. Why? Because there are a few gifts each year that really do make it past Christmas day. A few special things that really mean something, and that become a beloved addition to your collection of keepsakes. And because of that, all your hard work is worth it. 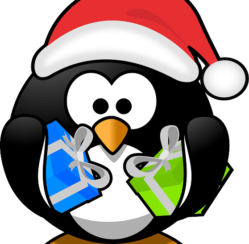 If you are searching for some of those memorable Christmas gifts for kids this holiday season, you are going to love what I found on ChristmasGifts.com. 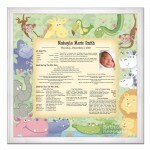 Not only will these items make unique Christmas gifts for kids of all ages, but they are certain to become keepsakes that you and your children will cherish for years to come. Imagine the joy on your child’s face this Christmas when he or she receives a genuine Letter and Gift from Santa Claus! You can select your favorite from two different letter choices, and have your letter personalized with your child’s name, city and state, and even an (optional) personal accomplishment. 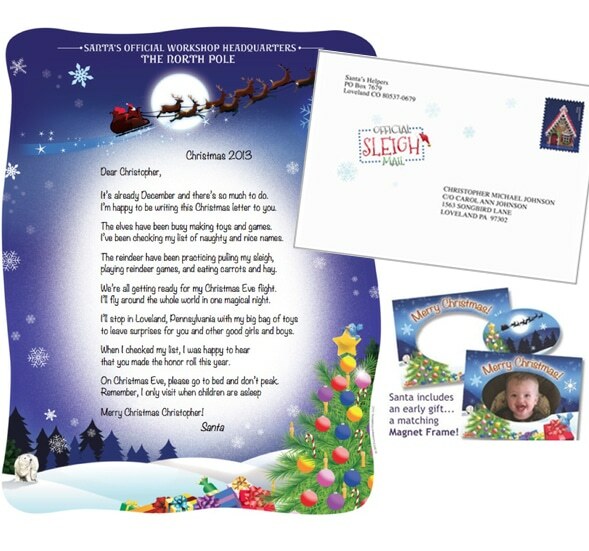 The letter from Santa comes in a unique “Official Sleigh Mail” envelope and includes an exclusive magnetic photo frame as well. 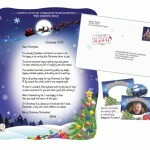 It is delivered right to your own mailbox for an early Christmas surprise that your child is certain to love. 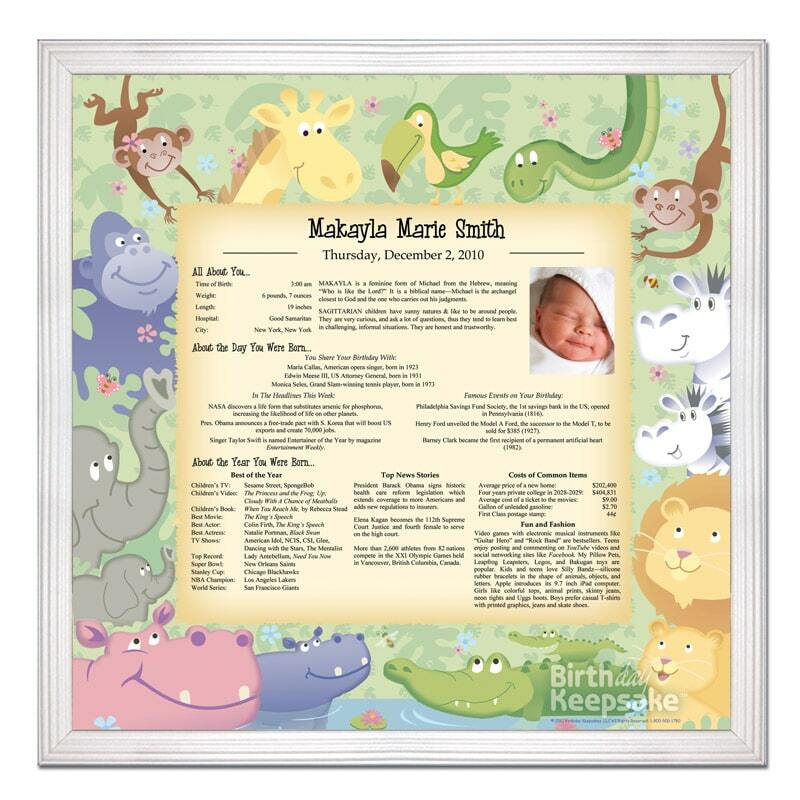 Available with birth dates as fab back as 1950, the Personalized Day You Were Born Print is an excellent Christmas gift for kids of all ages. Complete with detailed information that includes your loved one’s name, birth date, the meaning of their name and even their birth stats if you choose, this high quality print also offers an abundance of information about famous people who share the same birthday, headlines from that period, movies, TV shows, sports teams, fashion trends and much more. You can even choose to add a special photo if you wish! What are some of the most memorable Christmas gifts that you received as a child? Do you still have them?